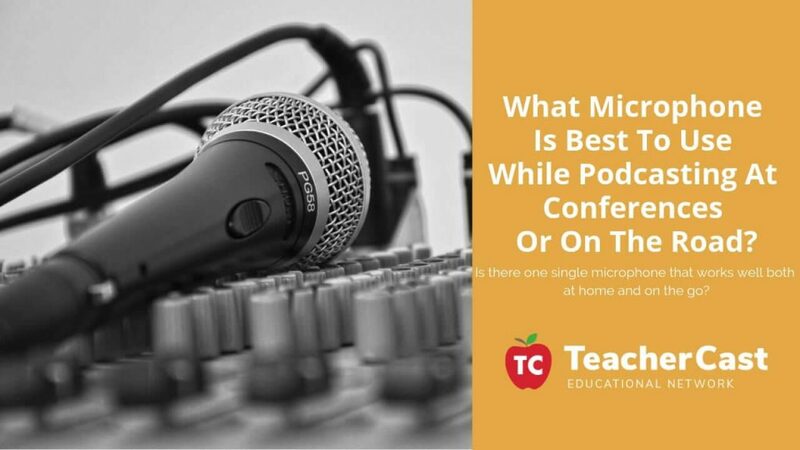 What Microphone Is Best To Use While Podcasting At Conferences Or On The Road? 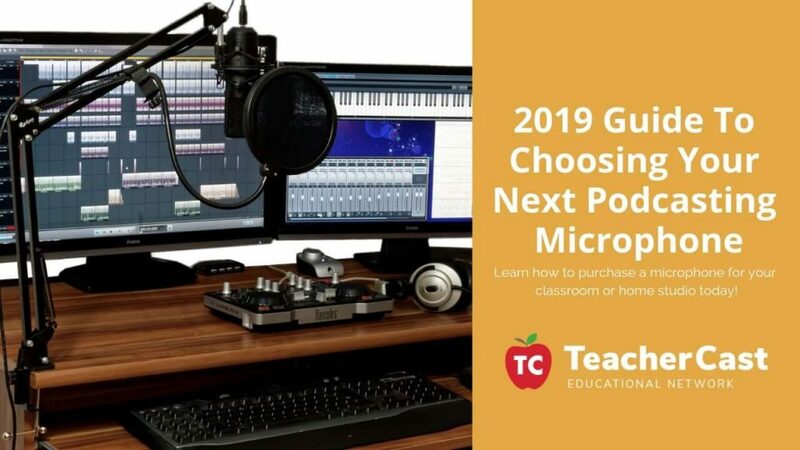 In this post, we take a look at our favorite portable microphones that work great in classrooms or on the road when attending educational conferences. In this guide to podcasting microphones, we take a look at the most common questions to help you make the best decisions for your podcast. 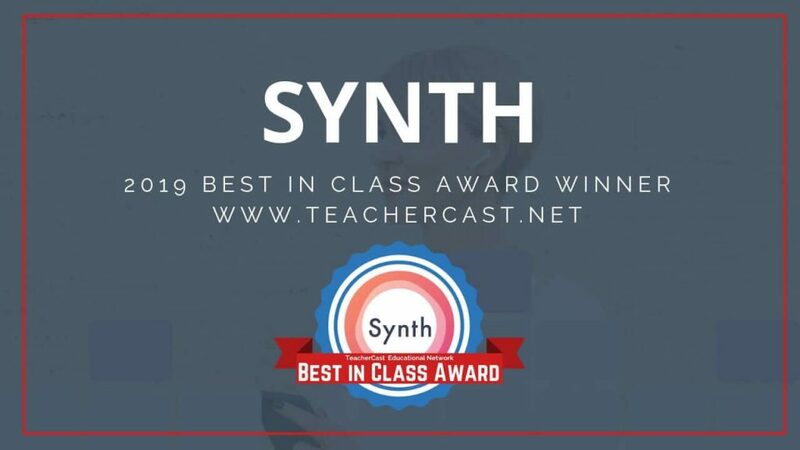 Learn why Synth is the Perfect FREE Application for Teachers who want to bring Audio and Video Podcasting into their Classrooms. Are you interested in having your students create audio or video podcasts this year? 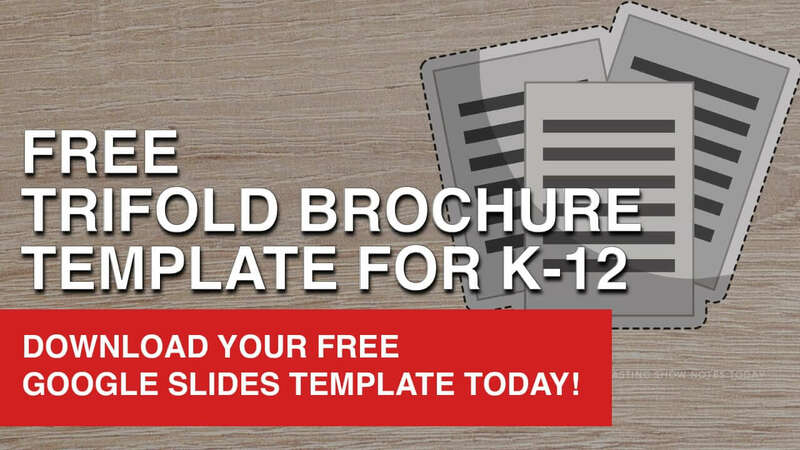 Learn why Synth is the best application for your classroom today! 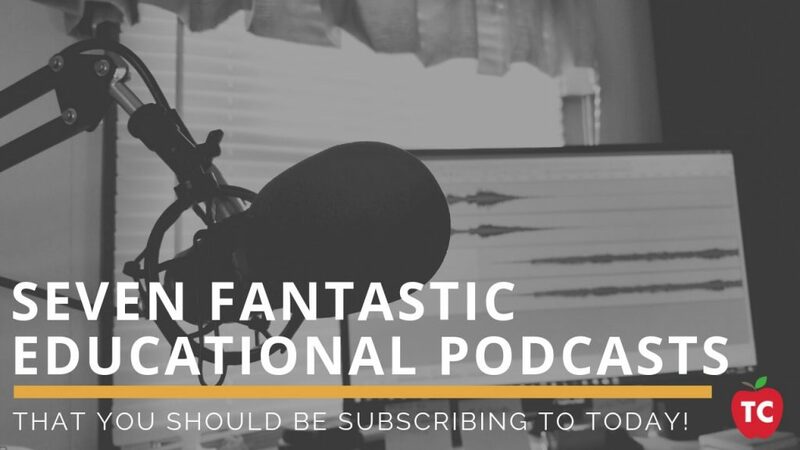 7 Great Educational Podcasts to Subscribe to in 2019! There are dozens of educational podcasts and podcasters popping up in the educational field. Here is a list of some of the tried and true, and fully tested podcasts that are great for you and your ride to work. What Is The Best Way To Have Podcast Listeners Communicate With You?